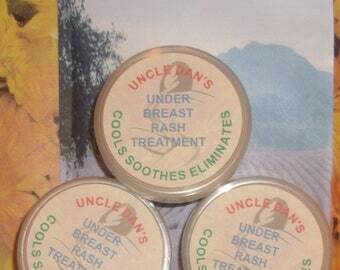 All Natural Under Breast Rash Treatment. Handmade Salve, Balm for Under and Between Breasts Rash. 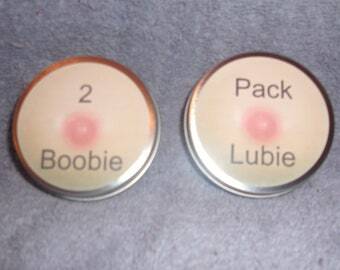 Boobie Lubie breast rash treatment. Funny label, serious product. Shower gift. Cools, soothes, eliminates under and between breast rash. 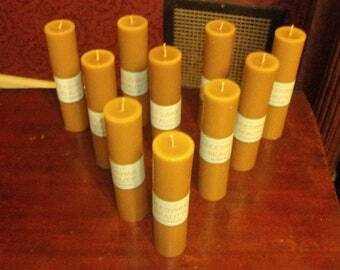 100% Pure 2 inch Beeswax Candles Cotton Wick 8 inch tall quantity of 10. 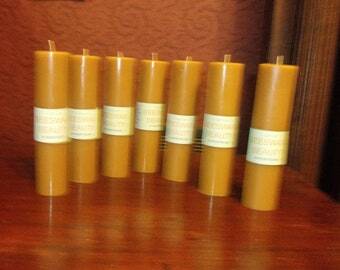 Pure 100% Beeswax 6 inches tall. Diameter is 1.75 inch with pure cotton wick with no metal core. Really nice candles that were exactly what I was looking for.